For the best wooden garden decking design contact our team at Green at Home Ltd.
We offer majority of the best creative designs at affordable prices in London. Due to our professional experience and expert knowledge, we are the best wooden garden decking design company in London and the surrounding areas. Our customers are always extremely happy and satisfied with the high standard and quality wooden decking services that we provide in London. Green at Home Ltd also offers you a wide range of landscaping services and design ideas that will suite your taste and style. 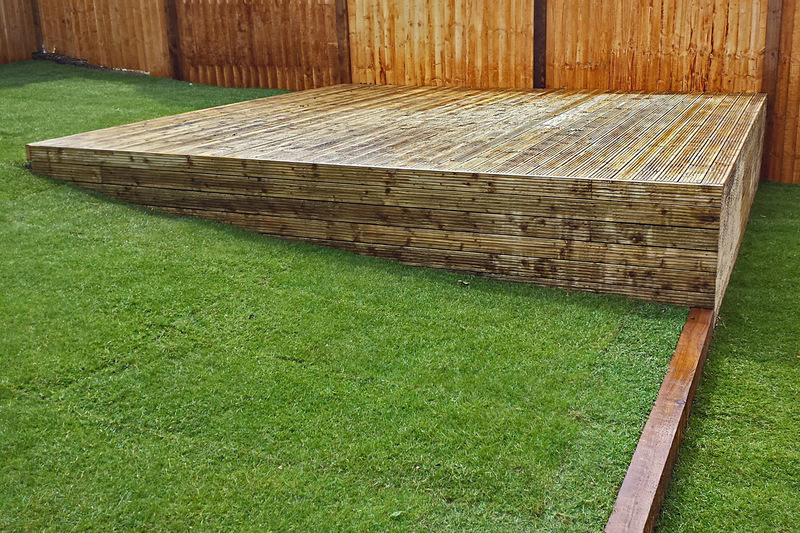 To build your wooden garden decking we always use the highest quality materials and equipment on the market. Our team is formed of fully trained and qualified professionals, who will deliver the best results in no time. Contact us today and we will help you install the best wooden decking design in London. 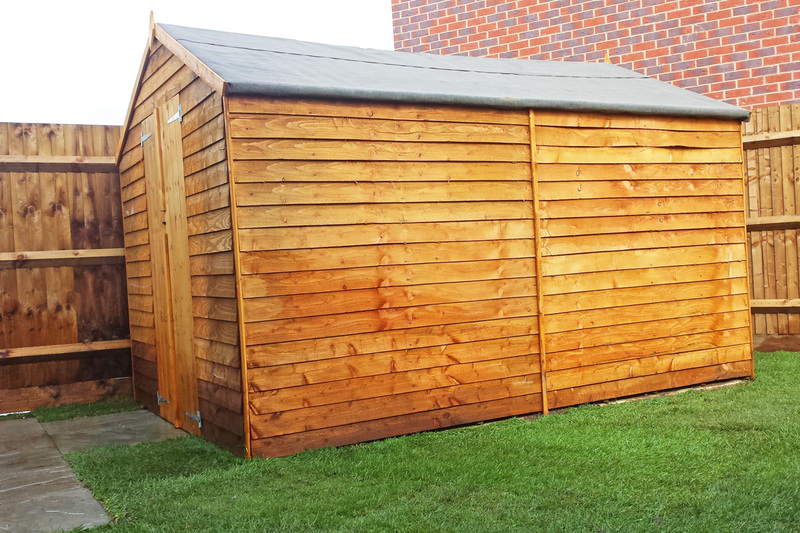 It will give your garden a modern look and it requires low maintenance care. It is water and rot proof and resistant to mould and fungi.